Are you looking for panini? Your informations request is free and non-binding. Authenticate and do much more. Impressive results at a reasonable cost. 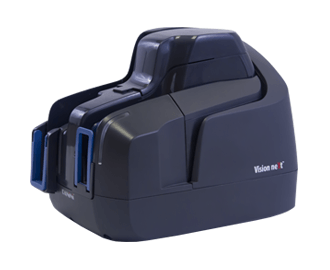 Compact, reliable and flexible check scanners. Easy use, reliability, and superior performance. ID cards, driver’s licenses, other rigid documents, full page documents and more. 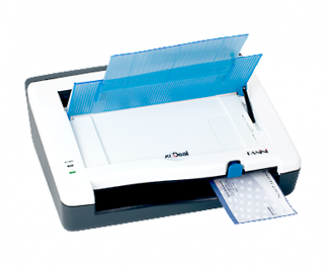 Connect a professional check scanner wireless. 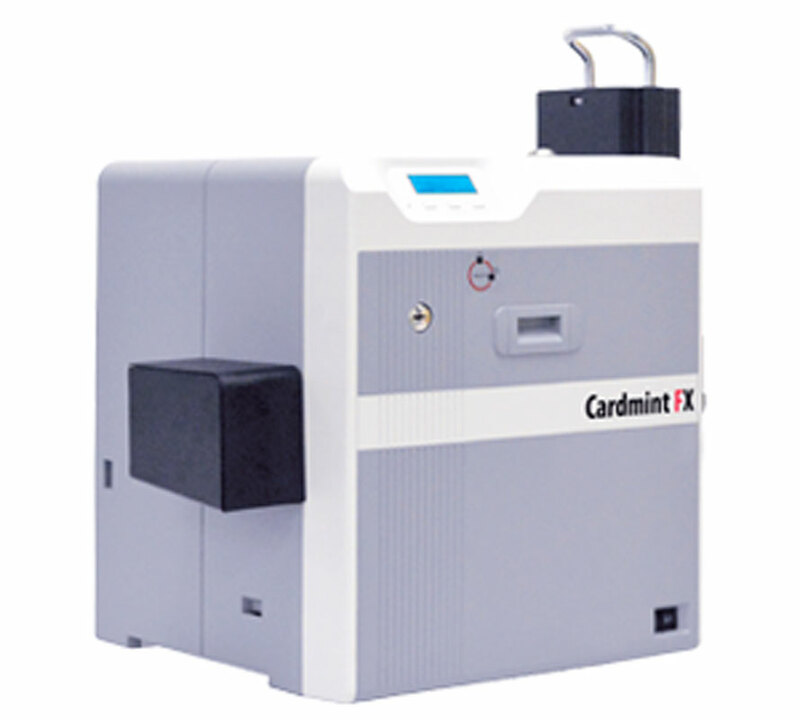 Ink jet cartridges, franking rollers, cleaning cards, feeder rollers and more. Devices management, authentication and image enhancement. Founded in 1945 in Turin, Italy, Panini has a thriving good reputation for enabling businesses to maximize shifts in the payment processing economy. 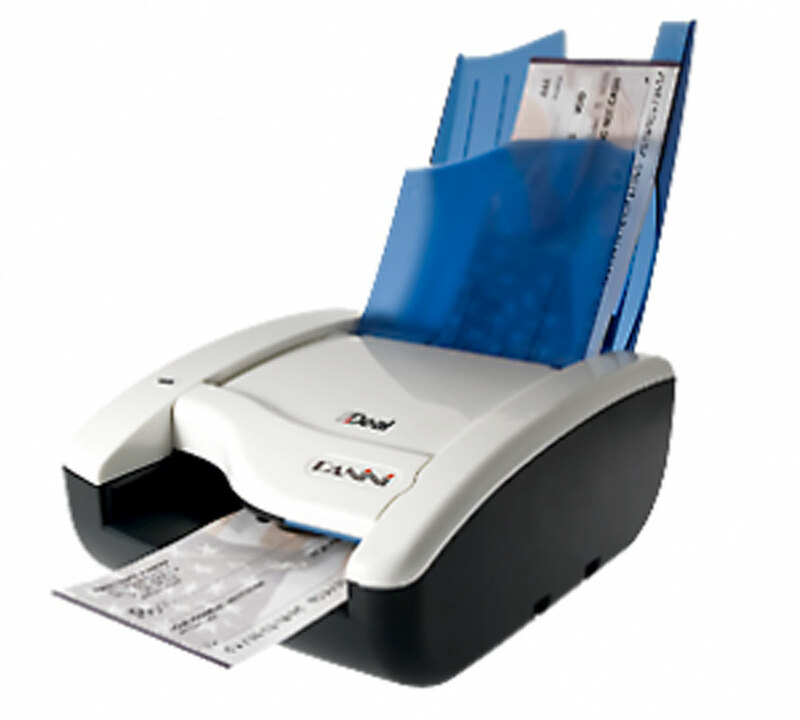 Panini delivers check capture products that help customers completely understand the gains and productivity available with the digital conversion of the traditional check. 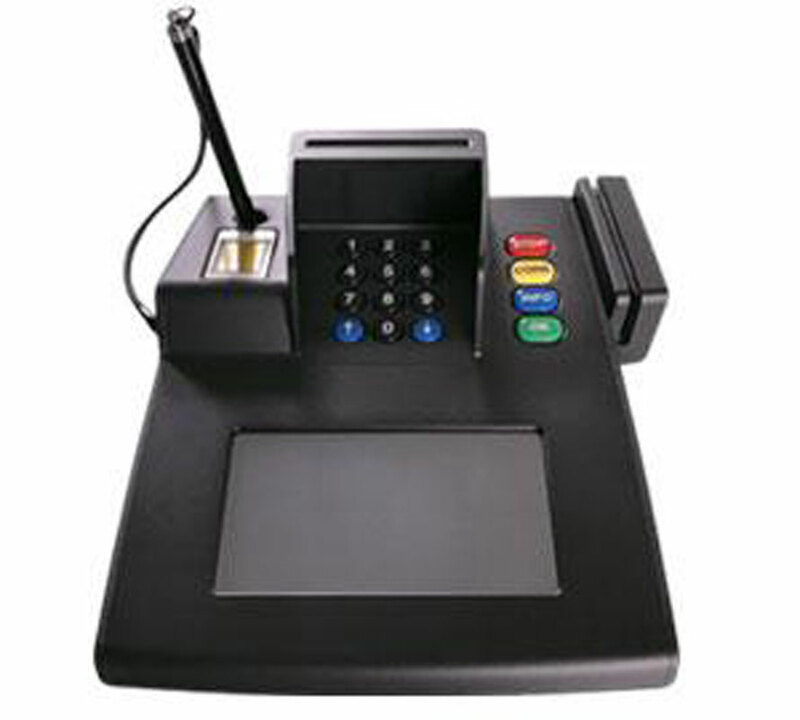 Panini's scalable check capture devices address the complete variety of distributed check processing possibilities, such as teller capture, back-counter, remote deposit capture and remittance processing. 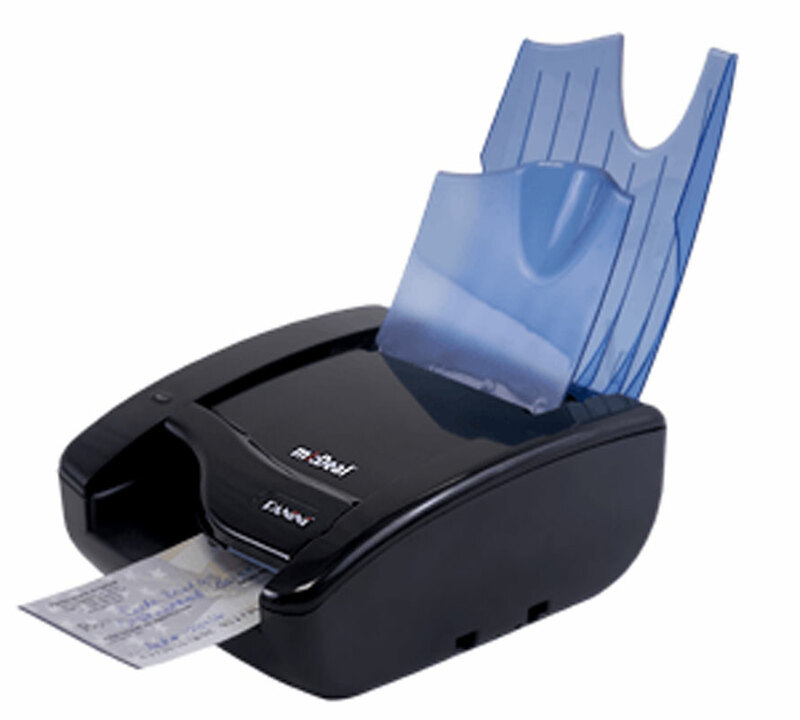 Panini's product collection provides a complete and scalable foundation for check truncation and payment handling initiatives, providing first-class performance in vital areas of the likes of picture quality, MICR reading, document handling, and paper validation. 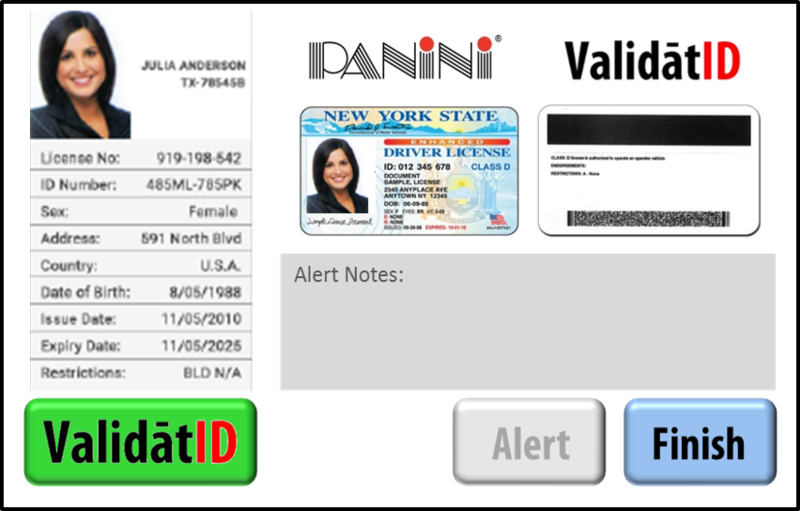 Panini has created a comprehensive community of value added resellers, suppliers, and software partners that market Panini products worldwide. Partners add their software with Panini's payment processing platforms to manufacture a total solution for customers in the financial services market.Panini offers a comprehensive collection of support services to ensure successful implementation of our check scanners and payment processing solutions, and to ensure client revenue. Services include training, service-desk assistance, project management, implementation services, items management, depot service and innovative unit exchange. Panini's Objective is to develop top notch quality, innovative and reliable solutions for file digitization in banking and payment system environments to enhance customer operational productivity and information reliability. Our Quality Managing Strategy is lined up to the following business values: Customer Centricity: We take a substancial market and customer centered method to assure our services and products develop value for our customers while going above customer expectations of our performance. Full Top notch quality Commitment: We go after top quality and reliability criteria for all products, services and processes. Constant Innovation: We operate as a vibrant, innovative and creative organization devoted to giving state-of-the-art solutions that provide large and differentiated benefit to the industry. Wellness & Safety: We're also dedicated to comply with all pertinent legal and other health & safety requirements, taking concrete activities to make sure that all steps regarding the working life in the Firm are in total concurrence with these prerequisites and to continuously improve the occupational health and safety of our employees. Stakeholder Value Development: We value, appreciate, and make an effort to fulfill the value responsibilities and expectations from all of our stakeholder groups and individuals including employees, clients, shareholders, partners and suppliers and have a company-wide unwavering resolve for constant growth and profitability. Cultural Ethics: We thoroughly sustain a culture of fairness, dependability, legal compliance, and flawless ethical standards while fostering the cultural dimensions of cooperation and constant learning & improvement. The Board of Directors has carried out a commitment to review this policy each year and use it as a planning tool to accomplish company goals and objectives. 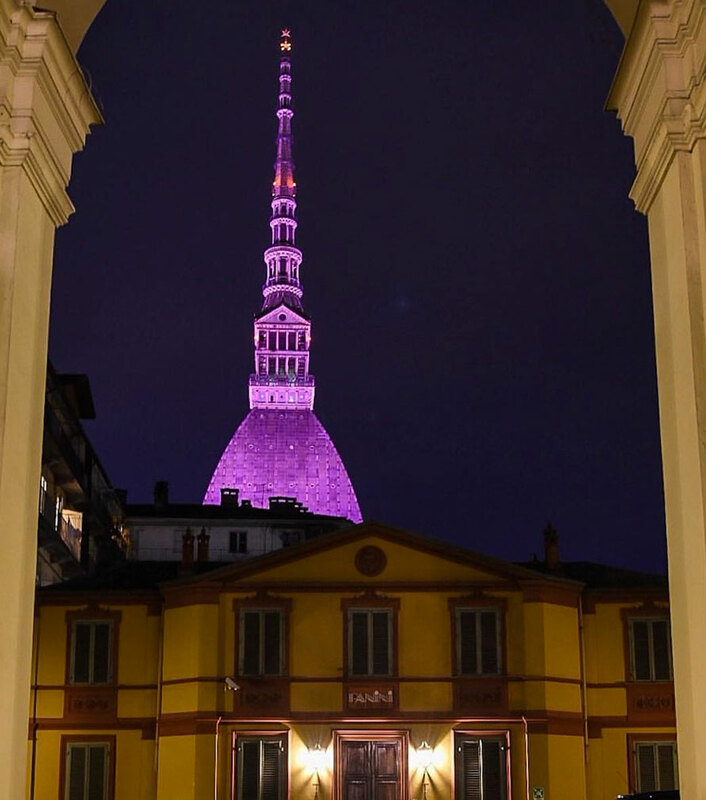 Founded in Turin, Italy, Panini has enabled clients to capitalize on shifts in the global payments processing market for over seventy years. Panini has a rich history of technology innovation, leveraging the company’s expertise in research & development. Panini’s market leading solutions are based on state-of-the-art engineering resources and ISO 9001 quality certified production. 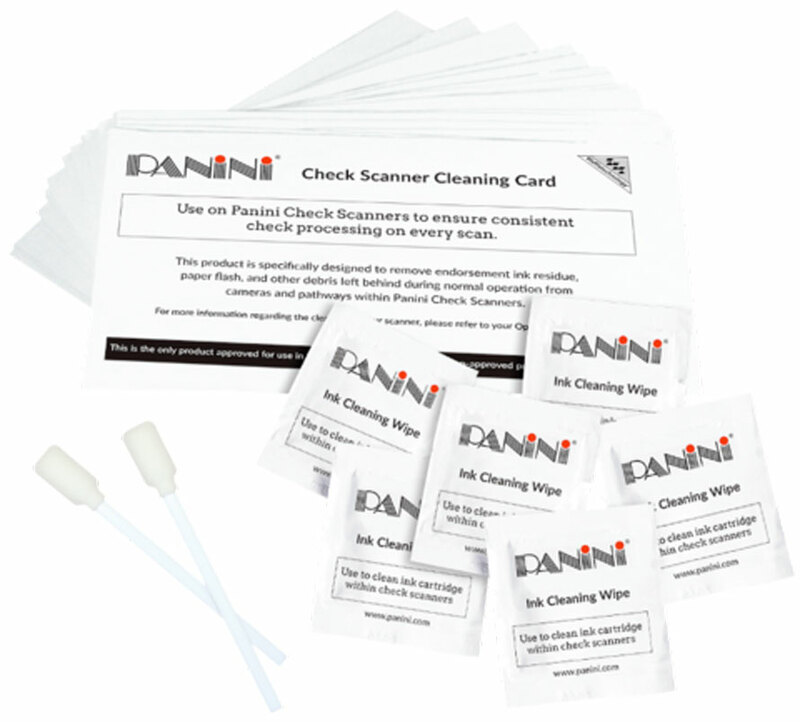 Panini boasts the world’s largest deployed base of check imaging systems and offers an expanding range of branch transformation solutions including intelligent capture, instant issuance, and secure identity options for reliable and user-friendly customer authentication. For more information visit www.panini.com. Discover more about our solutions! © PANINI S.P.A. | Tutti i diritti riservati. Vietata la riproduzione anche parziale. Informativa sulla privacy.